By Guest Author Rory Stern Psy.D. There I was watching television one afternoon, and a commercial came on that reported, "X% of people who suffer from depression and take medication, continue to experience symptoms of depression." I was on the edge of my seat... I couldn't believe it! Were they finally going to suggest other treatment besides medication? Was someone going to finally blow the lid on treatment and actually suggest the importance of therapy and better understanding the behaviors? All that excitement was suddenly lost the moment I heard the commercial recommend the need and use of additional medications. I felt deflated. It just didn't make sense. "Treat ongoing symptoms of depression with more medication instead of going after the root cause," I asked myself? That was the last straw. What does this mean for ADHD? Like depression, ADHD is thought to be biologically based. Research has suggested, and theorists believe, that there are abnormalities with the absorption of chemicals and neurotransmitters in the brain that lead to behaviors like we see in ADHD and depression. This is one major reason why prescribing medication is often a first step for the individual diagnosed with ADHD. Medications are specifically engineered and researched to target these specific chemicals and neurotransmitters in the brain to aide in the process. Yet, many people with ADHD still experience symptoms of the disorder even while taking their prescribed medications. Ask yourself what else might be going on? While I am no expert on medication and how the brain functions, I can tell you that if your medication is not addressing the symptoms you are struggling with, then you really owe it to yourself to ask what else might be going on. Can medications make a difference? Yes, absolutely. But at the same time, disorders like ADHD and depression also have a very strong and powerful emotional or psychological component. And while there is no set standard for what might happening, there has been a theme to suggest that the events in our lives, and those immediately around us can contribute to how we behave and interact with the world. This is particularly true in children and adolescents. Does this account for ADHD? Maybe yes, maybe no. But, I can guarantee you that regardless of the presence or absence of a disorder, we are all affected by our environment and what we are experiencing. Disclaimer: In any discussion of medication, I feel it is of critical importance to remind you that any and all medical and mental health decisions continue to be made with your or your child's physician, psychiatrist, or therapist who is an expert in ADHD. 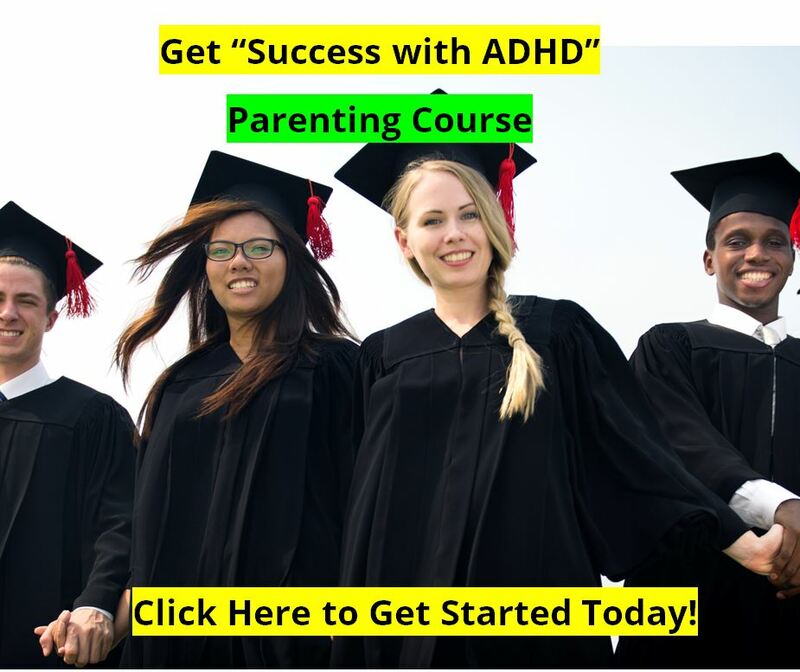 To learn more about ADHD and what might really be impacting your child, I invite you to visit and sign up for your seven-part mini-course on the dirty little secrets behind ADHD. I would also like to invite you to ask your most pressing question about ADHD and how it could be affecting your family and your child. Dr. Rory Stern is a writer, therapist, coach, consultant, and speaker. 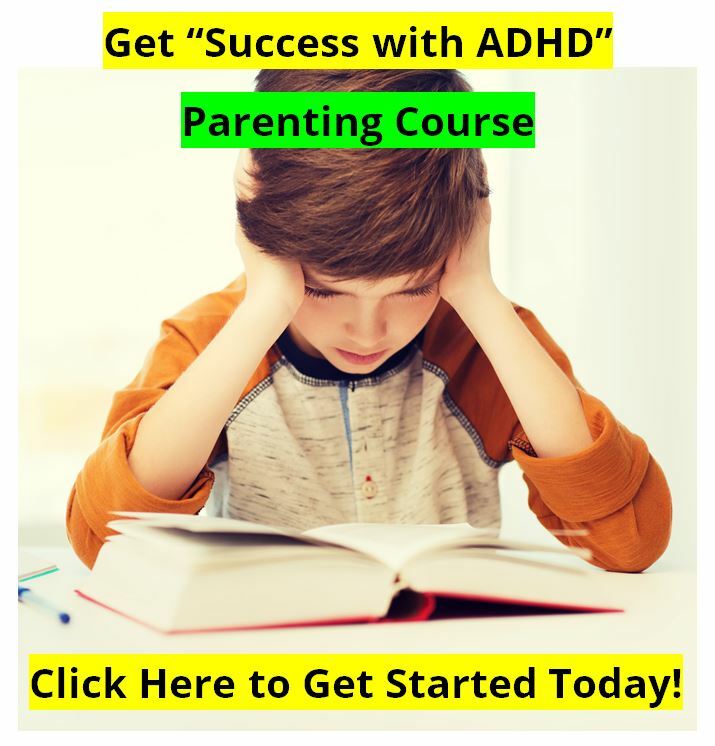 In managing "The Truth Behind ADHD," he offers a unique style of providing parents of children with ADHD both information and insight into what their child is experiencing. In addition, he connects with parents on a level that allows them to understand their own struggles along with how their child is struggling. His main goal is to provide parents with the support, encouragement, and resources to take action now so they can start to experience change in their child's life, as well as their own. Rory's unique style combines his rich experience and training as therapist, coach, consultant, mentor, adviser, and parent. 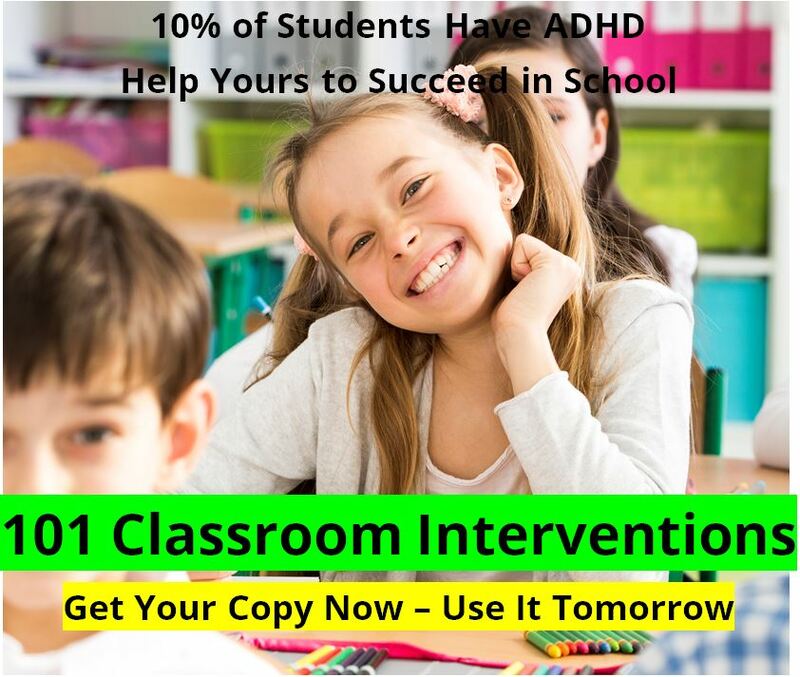 He understands that there is more to each child's struggle than just symptoms of ADHD alone. For that matter, he also knows how a child's ADHD not only impacts himself, but also impacts the lives of his parents and siblings. While considering his approach, Dr. Stern takes into account not just the behaviors of the child, but also urges that parents consider all options and events that are impacting everyone's lives in the family. 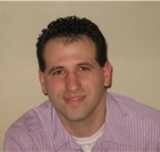 Dr. Stern holds a doctorate in clinical psychology from the Massachusetts School of Professional Psychology. He also completed a graduate certificate in executive coaching. He lives in the greater-Boston area with his wife Lacie, and his two beautiful young children.